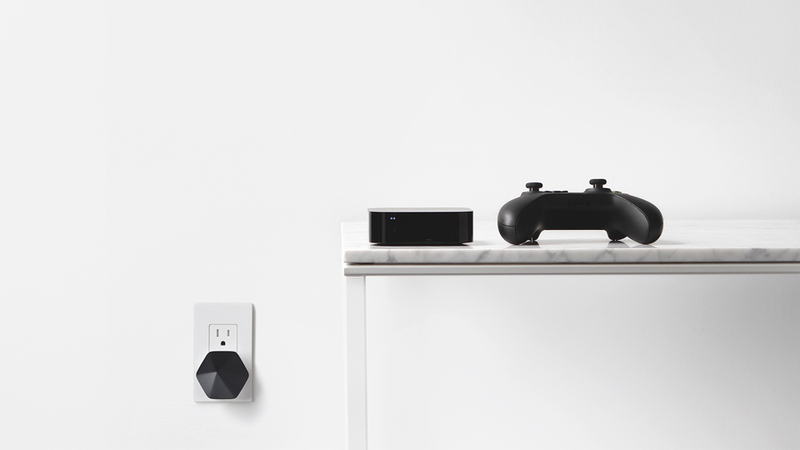 A user-friendly Internet solution for large households. 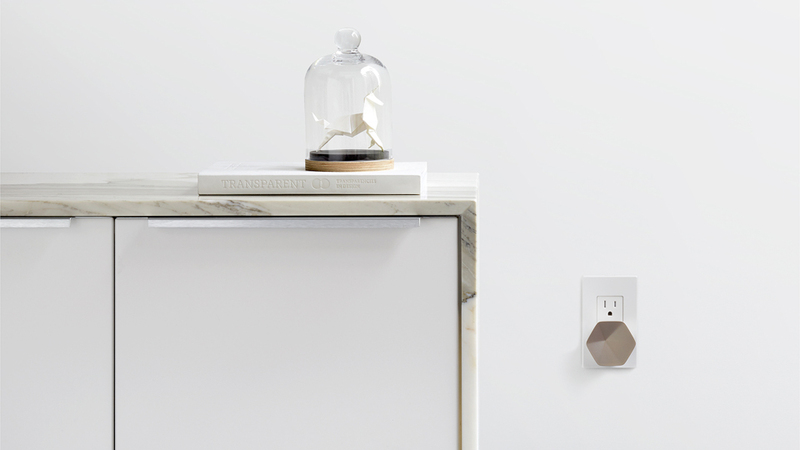 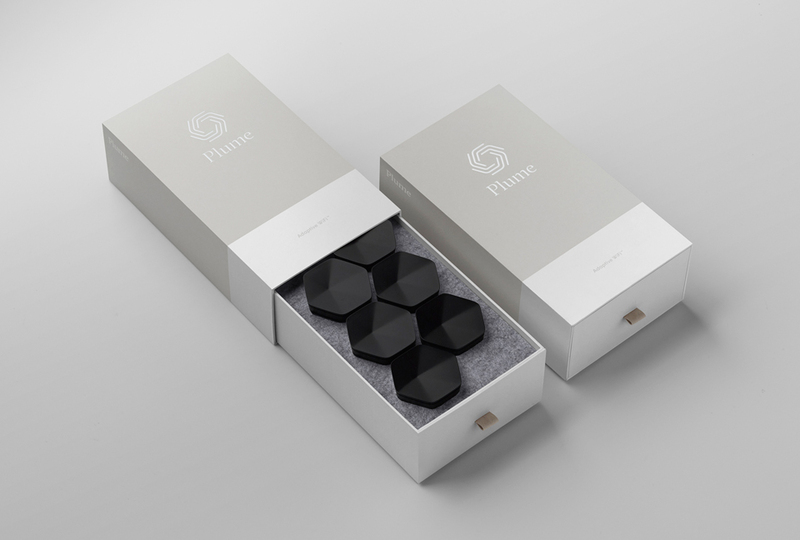 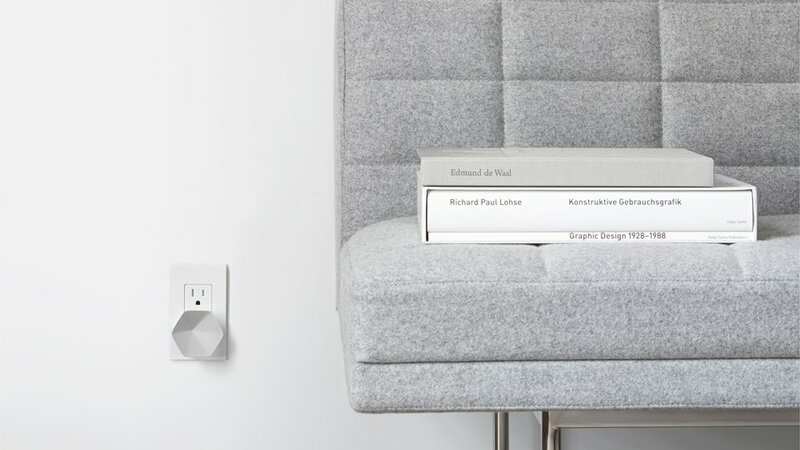 Plume consists of multiple small routers that plug into a socket in each room. 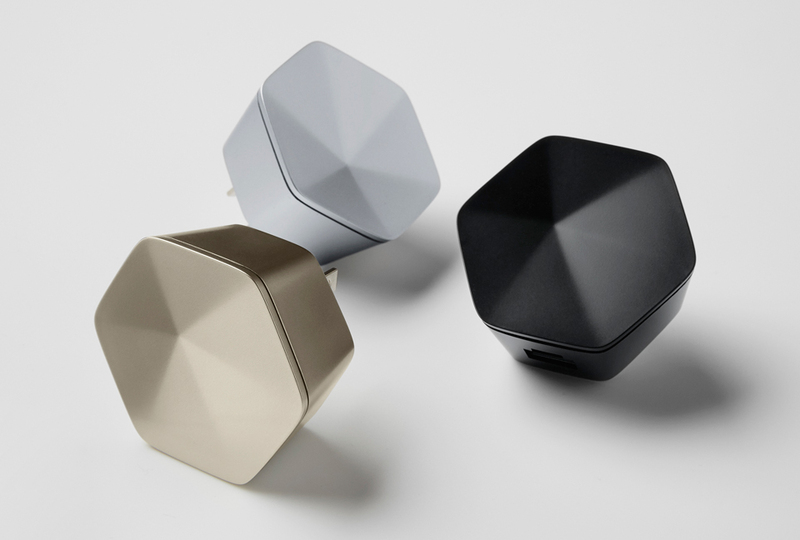 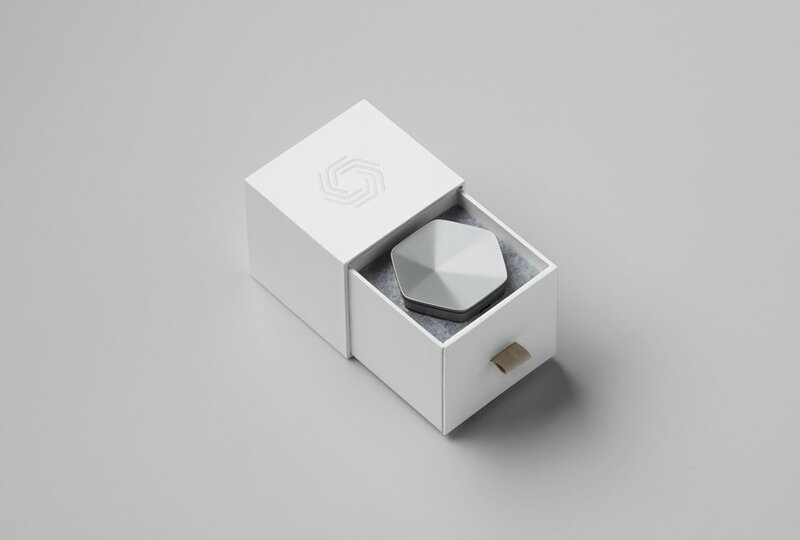 These tiny routers learn and adapt to your usage, and let you manage connected devices through a dead simple app.